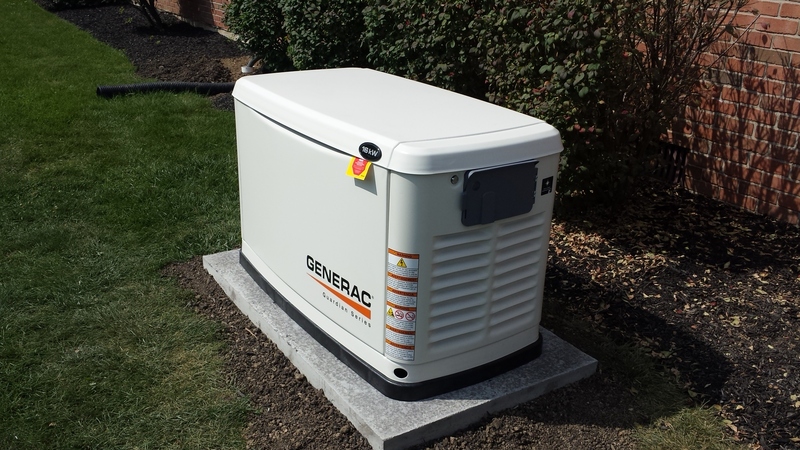 Having a reliable automatic stand-by generator is imperative to ensure your home or business has 24/7 protection from power disruptions. After all, nobody wants to deal with the hassle of being without the lights, air conditioning, heating and other appliances in your home during a power outage. Today's generators are quiet and can power your whole home or business. Whole house generators keep the lights, security system, sump pump, television, healthcare equipment, heating and cooling system, even the fridge working during electrical power outages. A standby generator detects when the power is cut to your house and automatically starts up in a few seconds to restore full electrical power to your home, now that's peace of mind. As an authorized Generac standby generator dealer, Specialized Mechanical will assess your home's wiring, power needs and will show you a selection of high quality, recommended home power generators which will meet the needs of your home and budget. Specialized Mechanical licensed electricians offer the best in commercial and residential generator sales, repair and installation to residents in the Richmond Indiana and surrounding areas. For a No Cost, Professional, Onsite Estimate! Click the Schedule Estimate button.